I thought deepam will light my life.... But it burns my heart.. The most unforgettable day in my life. 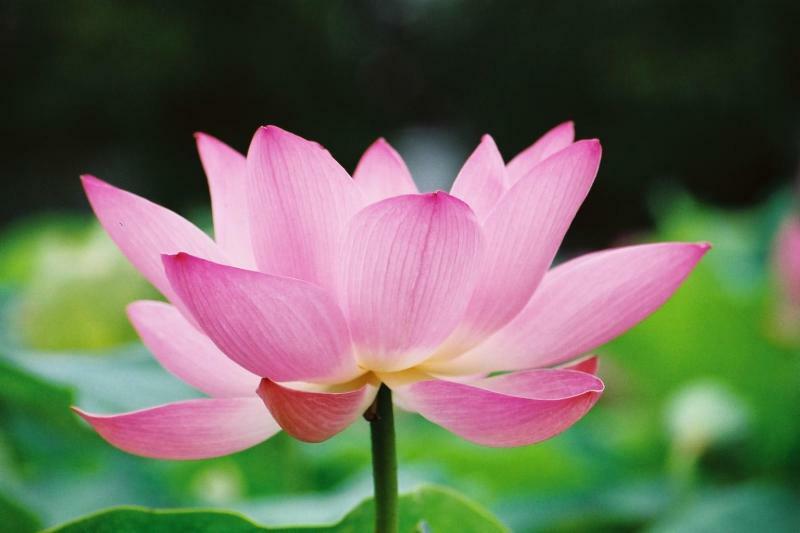 "You must be a lotus, unfolding its petals when the sun rises in the sky, unaffected by the slush where it is born or even the water which sustains it! " "One who does all work as an offering to the Lord, abandoning attachment to the results, is as untouched by sin [or Karmic reaction] as a lotus leaf is untouched by water." In my life i got everything thru hard work.. By gods grace i finished MCA degree with disticntion and got job in a good company. here also i suffered i like windows(.NET) & linux tecnology but i got training on mainframe. Then i get adopted on this technology and concentrate my career in mainframe tech. Now i am on job training. I like coding very much but i get documentation project. i think y i am getting everthing oppsite what i like ?. i found the answer is "Dont Expect anything it will come when u need". I am registered as Linux user(394845). This is my personal registration certificate. I recommend the registration (or count) of your linux machine on www.counter.li.org ? i was born and brought up at tuticorin, i did my schooling at caldwell hr secondary school, and i did my Bsc degree at kamaraj college tuticorin. i did my P.G Degree M.C.A. at Coimbatore Institute of technology. Now i am working at Inautix Technologies India Pvt Ltd, Chennai.